Importance of SEO and Digital Marketing in the Travel Industry in Nepal. Search Engine Optimization (SEO) is a set of rules that can be followed by website (or blog) owners to optimize their websites form search engines and thus improve their search engine rankings. The digital tactics and channels to connect with customers where they spend much of their time: online is digital marketing. Digital marketing has helped travel industry in more ways than one. Facilitating online bookings, customized tours, customer support, and hospitality both online and offline, navigations, tech and net providence. 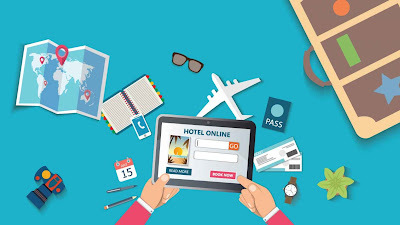 In this 21st century, we all have desktop computers, laptops, mobile devices etc, and have easy access to information for all aspects of the tourist industry from accommodation, travel, to food and activities, effective digital marketing is the best way to reach a large audience in a quick way at a lower cost With the help of different digital marketing channels, more and more customers are being served online especially via smartphones and others resources. SEO marketing is more important than ever. Search engines serve millions of users per day looking for their problems and their solutions. SEO can help your business grow and meet the business objectives. SEO is good for the social promotion of your web sites. People who find your web sites by searching Google or Yahoo are more likely to promote it on Facebook, Twitter, Google+ or other social media channels. SEO is important for the smooth running of a big web sites. Web sites with more than one author can benefits from SEO in a direct and indirect way. The travel and tourism industry today is one of the most affected industries by digital development. 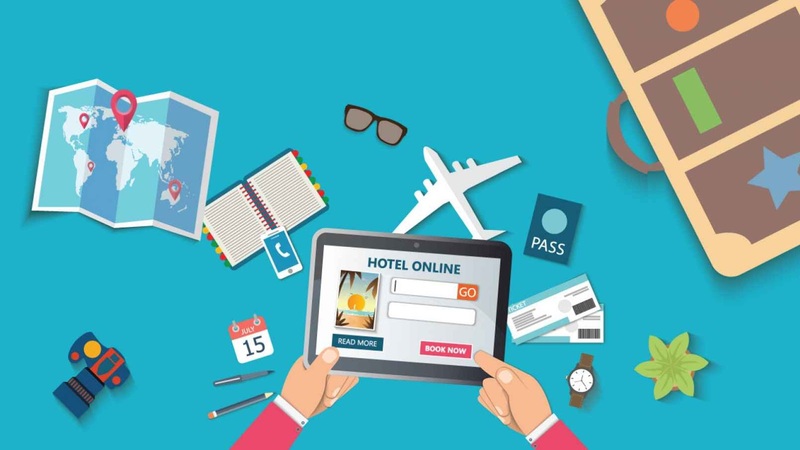 The travel and accommodation industry is one of the first ones to use digital marketing techniques in their practices to engage communities and make sure their clients have the best possible getaways. To perform well and gain competitive benefits, players in the travel industry are always looking for the greatest and unique ways to reach their buyer persona and tailor their offering to their target audience. What is the importance of web application for Business. A web application is a computer program that utilizes web browsers and web technology to perform tasks over the Internet. Web applications have become an essential component of business in today's world. By using the web applications, businesses can now develop and become simpler, and achieve its objectives much faster. These applications can help target numerous clientele and customers at a time. Organizations are rapidly embracing this aspect of the internet by creating web applications with the help of developers to meet their business demands. Web applications are important for a number of reasons. Increased internet usage among companies and individuals has influenced the way business are run. This has led to widespread adoption of web application in companies shift from traditional models to cloud-based. Web applications give businesses the ability to streamline their operations, increase efficiency, and reduces costs. Web application can play an important role in the branding process and it helps to maintain a proper communication channel between potential customers and the business partners. Distribution of product knowledge can be increased through web application. 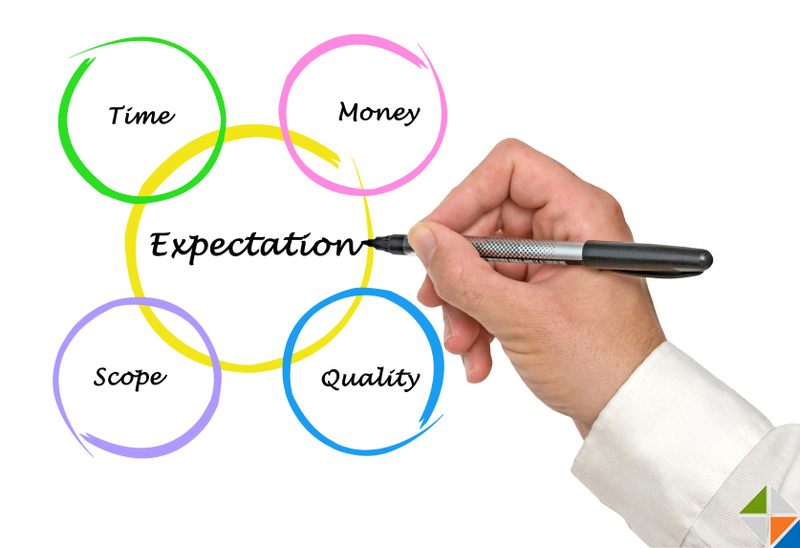 Opportunities for selling the services or products are increased as well. 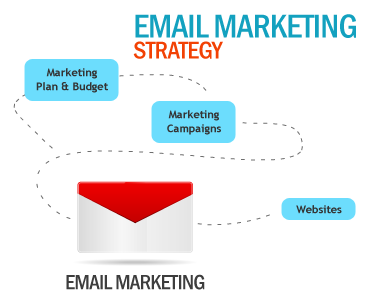 At the same time, brand recognition of the organization gets increased and lead generation improves. With the help of e-commerce development, the business can reach a whole new market to increase sales, especially by using android applications. The present business world scenario has become so strong competitive, that it has become more important to have web application devoted to the cause of the organization. The web application can become an essential tool for reap new customers With the help of iOS and Android development for the applications, the business can use smartphones to market their goods with a significant competitive edge. Most business activities are all becoming virtual, it means, there are huge opportunities for web application in every growing business, those application helps users for many tasks to get things done with convincingly. IT sector is one of the growing sector In Nepal. In technology people invest in skill not in certificate so in first, there is not direct relation with scope and certificate. Modern society is becoming more and more reliant on the use of technology and this has created the demand of experts in the field of Information and Technology. Thus, IT has become one of the most popular subjects of choice for the students. The development of IT and its scope is going on increasing day by day. IT experts are the path leader for the changing nation. The Information Technology is used for the overall sector including the national health, education, production, export, import and other infrastructure development. The manual working system consume more time and effort but IT does it with ease. Scope of Information technology is unlimited. IT sector in Nepal mainly based on the foreign outsourcing jobs. 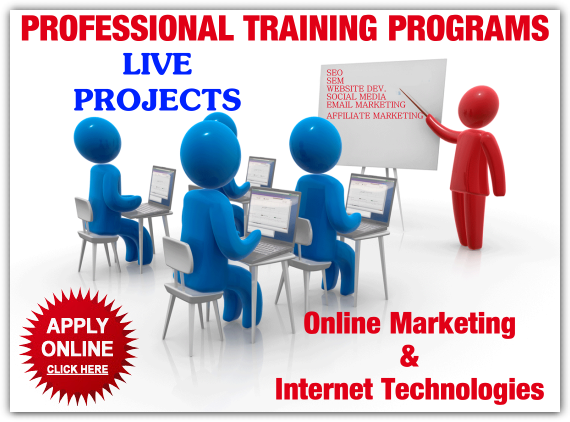 The jobs which are based online task. IT in Nepal is in growing sector .Before 10 year no one know about IT in Nepal but now days directly indirectly they are involved in IT and they are using the TI facilities and services provided by IT. IT is very useful in Nepal for the development also. Many IT college are opening in Nepal for to extend the knowledge of IT in Nepal .The many educational organization work for the development of IT in Nepal. IT colleges Nepal producing very quality manpower for the enhancement of IT in Nepal. .IT is almost fast forwarding in worldwide scenario, like wise in Nepal also the overall progress enhancement also due to IT development. All the facilities that we are getting nowadays like online shopping, online banking etc. is all about the IT in Nepal. The current and future scope of IT is massive in Nepal and worldwide due to the extreme rise of technologies. If you are naturally inclined towards computers, technical stuffs and such, than IT profession might be a career choice for you. However anyone with any background and inclination can be successful in this field. Mastering technologies help you to take advantage of the ever-growing high demand of skilled Information Technology (IT) professionals in Nepal as well as globally. It also provide opportunity to make your and other’s life easy innovative ideas and technique.